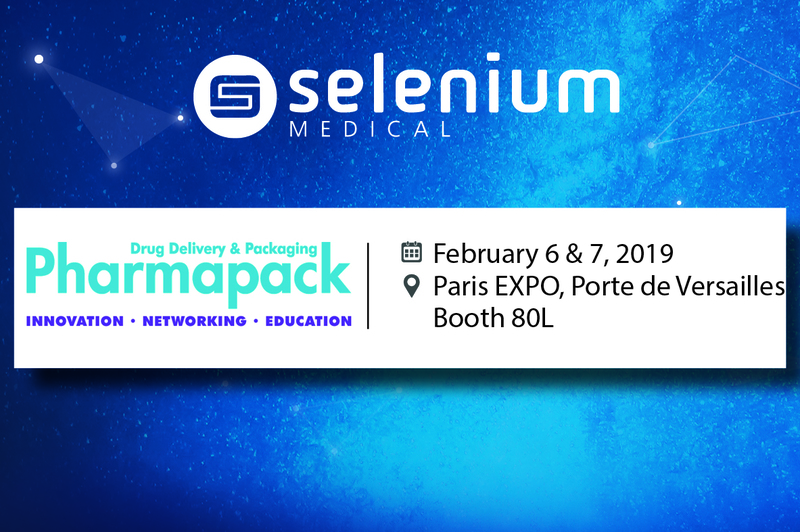 We are exhibitor at Pharmapack Europe Event Booth 80L. We will introduce Selenium Injection, our new subsidiary. Join us to discuss your current and future projects. See you there !